Sixty is the new forty, so they say. It had better be, because on Friday I turned sixty. People talk about the “big five-O” – let me tell you, the “six-O” is bigger! Where is your party invitation, you ask? Yes, well, I did want to have a party. I had a massive party when I turned forty, nothing when I turned fifty. I mightn’t be able to dance when I’m seventy, so sixty it had better be, I thought to myself. However, as I was going through a period of getting my meds right and couldn’t guarantee I’d feel up to partying when the day arrived, I’ll do something later when the weather is better. As it turns out, I’m as fit as a fiddle right now and could well have partied until the small hours. Thank you to my wonderful medicos who seem to have struck the right formula! My daughter snapped the above picture last night when she and my son-in-law took me out for dinner at a local Thai restaurant. Lippy eaten off and no nail polish, but who cares! 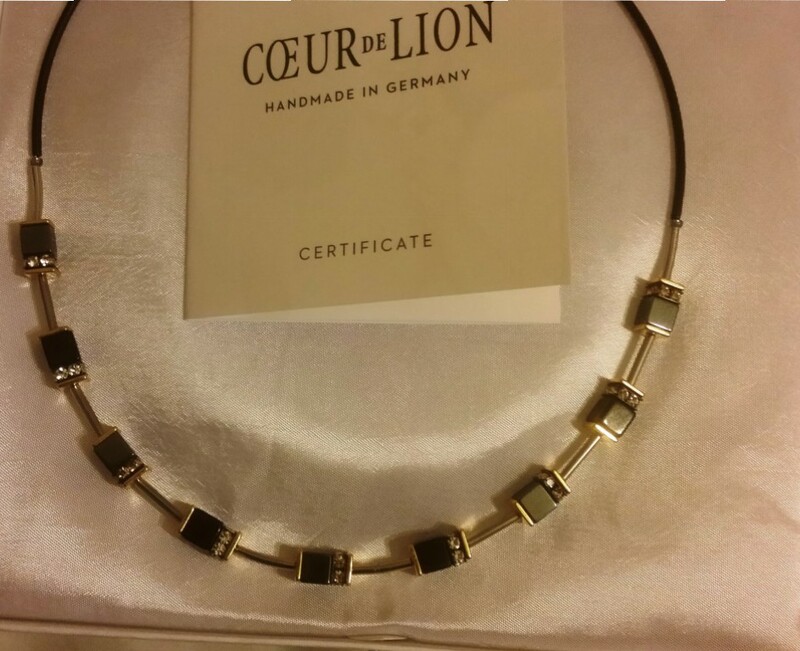 They gave me a lovely Coeur de Lion necklace and earrings that are just so right for me! Readers may remember I wanted a Mustang for my birthday. I couldn’t even get a quotation for a Mustang, let alone an actual Mustang! 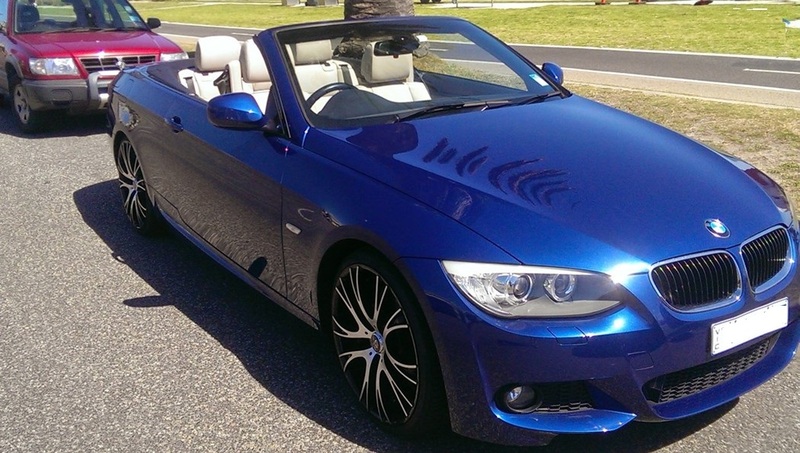 So I got something else instead……..
No, I didn’t win Tattslotto (sadly) but it was time to change my car and this just happened to catch my eye and I could change from the people mover to the cabriolet due to a change in company policy. So I did. Was it the most sensible decision I’ve ever made? Probably not, but having realised of late our bodies do in fact have a use-by date (or should that be a “best before” date, I’m going to get the most I can out of mine! I know cars are considered female, but this is Benjiman. My plan is to keep Benjiman into my retirement (if I ever actually get to retire, that is) and we can pass into the final scrapyard together. Benjiman is pre-loved but in mint condition. Benjiman doesn’t have a spare tyre, but that’s OK, I don’t either. Remembering how to handle a manual wasn’t so difficult, it is the darn (much stronger word in my head) indicator/wiper swap that does my head in. 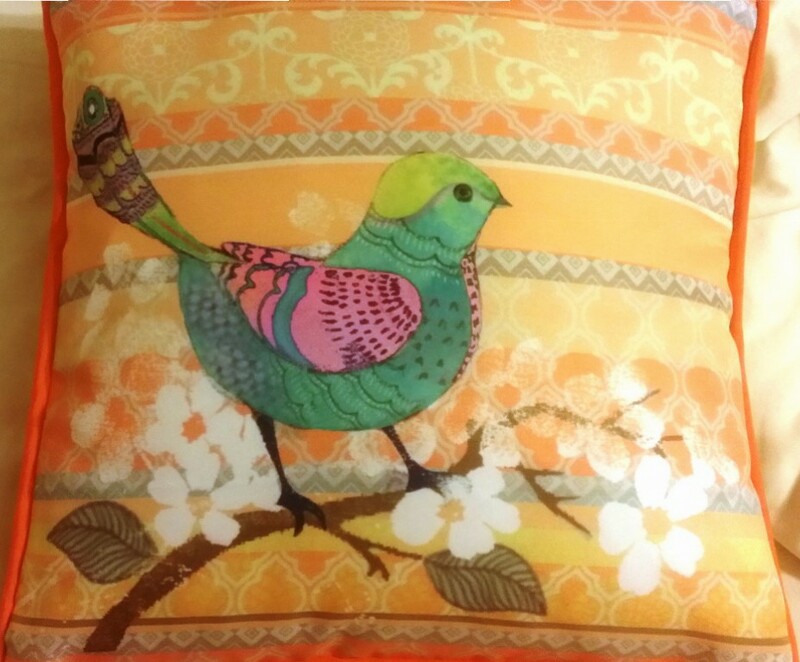 From a lovely almost-a-member-of-the-family I received a very pretty cushion which lights up my bedroom decor! The Starts at 60 website published Working in our 60s: will we be too sick to enjoy retirement? on my birthday. How very timely! Given the government wants us to work until we are 70, it is a valid question. Although I have had a bit of a rough patch, the medical profession weaved some magic and I am feeling normal again. I stopped doing “extra curricula activities” to allow myself time to adjust to the treatment and follow the doctors’ advice. I find movement is the best pain management technique for me and the sulphasalazine has started to kick in. My thyroid has fluctuated a bit and we’ve adjusted the medication down then back up again. I am learning to recognise when I may need a dosage adjustment which is good because I now take action rather than just soldiering on like I did before I knew I had a wonky thyroid. I even cracked out the high-ish heeled boots again recently! A co-worker of mine is sixty-six, I spoke to a friend during the week who is sixty-five and still working happily (planning to clock up fifty years in the aviation industry before he retires). Are we the generation that refuses to grow old? As an old (in both senses of the word) friend said to me today, when we were young we were never expected to still be kicking on at our age! That friend also drives a cabriolet, christened Audrey. Maybe it’s an age-related automotive fetish. Do remember when it was the norm to retire at 55 and then keel over at 65? Since the 70s and 80s, the definition of what an ‘elderly’ person is and looks like has changed dramatically. We’re stronger and fitter than ever, and living long lives. This means that 60 is merely middle age for us, according to scientists. A new study has shown that we need to redefine what being “old” means, as it is no longer a fixed age such as 60. We all know we’re not old, but now we can prove it with science! Austrian scientists have suggested that we shouldn’t think of ourselves as old until we are within 10 to 15 years of our average life expectancy, which for Australian men and women combined is 82.10. That means, technically speaking, we’re not old until we’re 67-72 years of age. Does that sound right? As a result of the wake-up call of my recent health challenges, I’m probably healthier now than when I was in my thirties! I eat very carefully, I exercise regularly, I gave up smoking in December 2013, I have Yakult and fish oil and vitamin D every day – when I was thirty I didn’t treat my body as a temple at all. Will I still be here in another sixty years? I doubt it, but I’m going to enjoy every day I am because I earned my stripes on the journey. It is good to feel normal again! Seems I am in the prime of my life then! 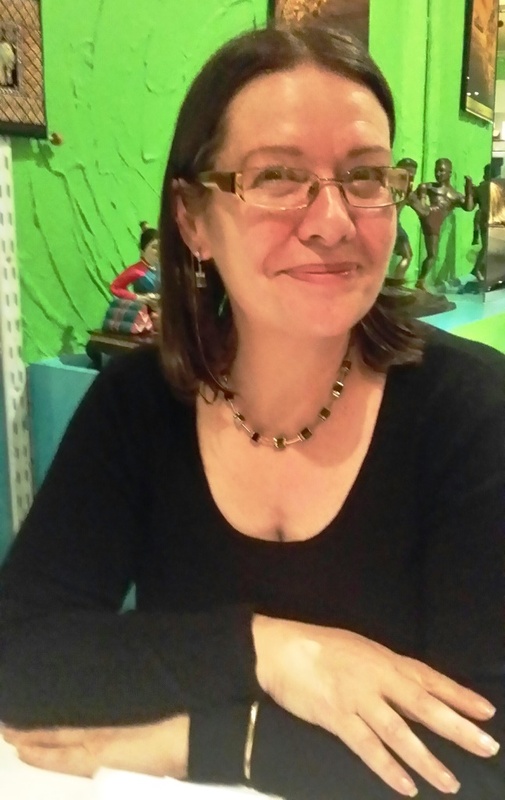 You are looking fab Robyn, I love the photo and the necklace and earrings are perfect on you. As for the car – woohoo……rockin’ Robyn! Thanks Barb! Proved a problem this morning when TWO kids wanted a lift to school – ummmmmmm – not really a great idea as not designed for quick drop-offs! 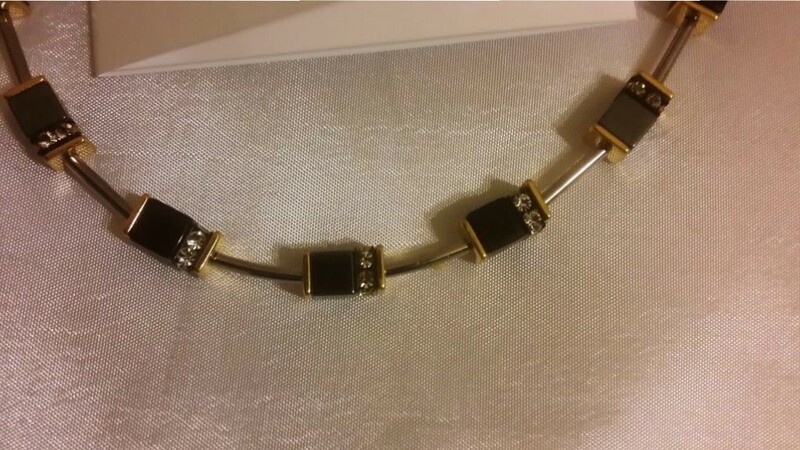 So one walked! I beat you by 10 days, I feel great and certainly not old! Hi Robyn, wondered where you were. Your photo has you looking fabulous, certainly closer to 40 than 60. Happy Birthday! Lucky you…so if 60 is the new forty what is 68?